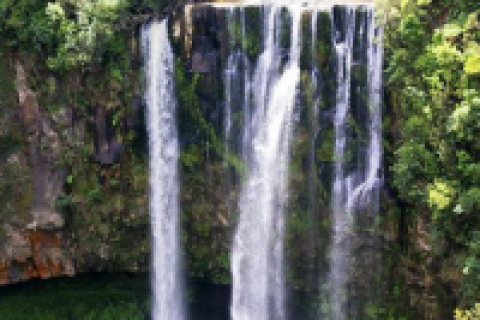 Explore stunning bush, limestone outcrops, waterfalls, pastureland and panoramic vistas around Piopio. Walks range from easy, for the recreational walker, to challenging for the serious hiker. Even our quiet country roads provide beautiful and invigorating walking conditions, an excellent walking option in winter, when some off-road tracks may be wet and muddy underfoot. 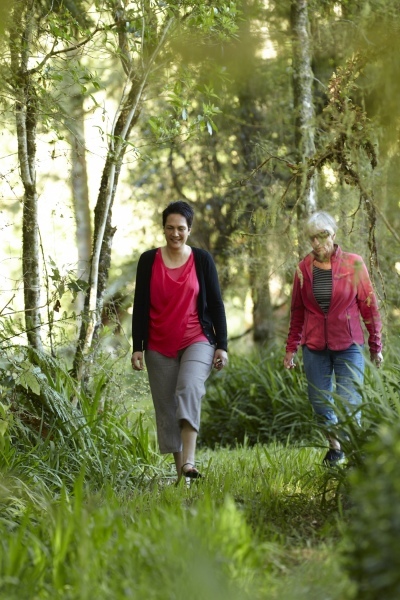 The Mangaotaki Scenic Reserve Walkway is close to Piopio. Other walks involve more travel and make an excellent full day’s outing. 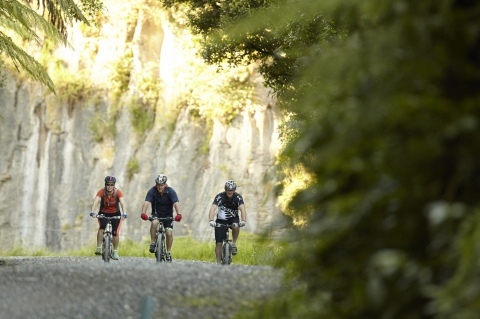 Tracks in the Whareorino and Tawarau Forests will suit people with moderate to good fitness and experience. 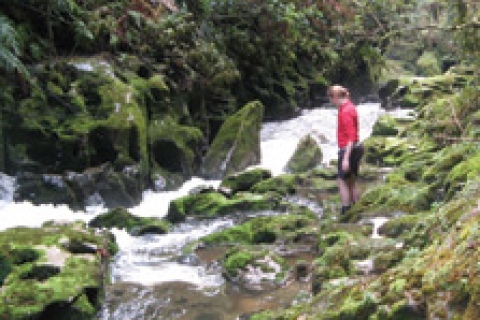 You are advised to seek safety and track condition information from the Department of Conservation in Te Kuiti before undertaking the Whareorino and Tawarau walks except the Leitch's Track which is well marked and maintained. An easy 30 minute loop track showcases New Zealand's forest plants with clear botanical information signs. Ten minutes from Piopio. This 15 minute return walk is on a well graded and stepped track. Best as a break on a scenic drive. A steep 20 minute climb to a hilltop memorial. Panoramic views. 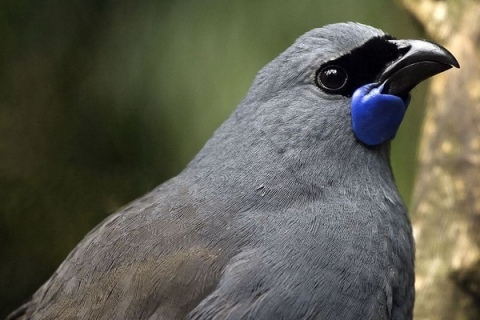 Home of the rare and beautiful North Island Kokako. A one hour loop track. A popular three hour walk through a valley to Leitch's Hut on a well marked track. Overnight stays encouraged. Amazing three hour loop track in the Tawerau Forest. Best in dry weather conditions. Easy to moderate walk, one hour return. 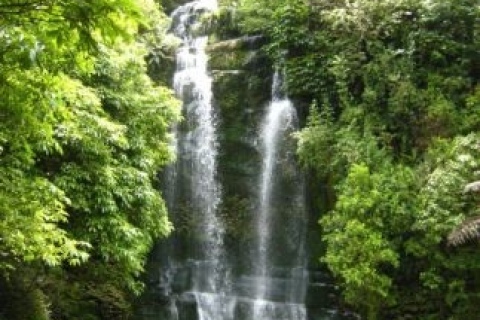 The falls are a 25 minutes drive from Piopio.